Love isn’t only in the air at Windsor Castle, it’s also on the menu at Dunkin’ Donuts. In celebration of the upcoming wedding between Prince Harry and Meghan Markle on Saturday, May 19th, the doughnut chain is releasing a limited-edition heart-shaped treat filled with jelly and topped with chocolate icing and a strawberry drizzle. If celebrating with doughnuts isn’t enough, you can be a real-life princess with one of Dunkin’ Donuts’ “Royal Rides” through Central Park in New York City. 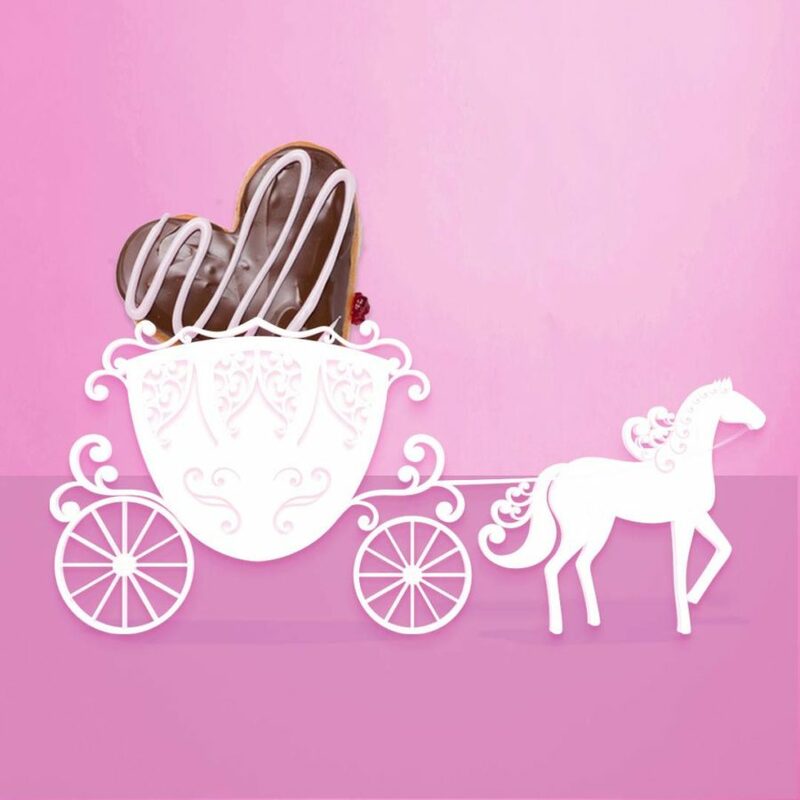 Perched in a bright pink carriage featuring Dunkin’ Donuts’ logo, you can perfect your royal wave — like Princess Charlotte has — ahead of the big day. Real Housewives of New York City star Carole Radziwill — who is technically royal herself after her marriage to the late Prince Anthony Radziwill — will be the first to ride in the carriages. 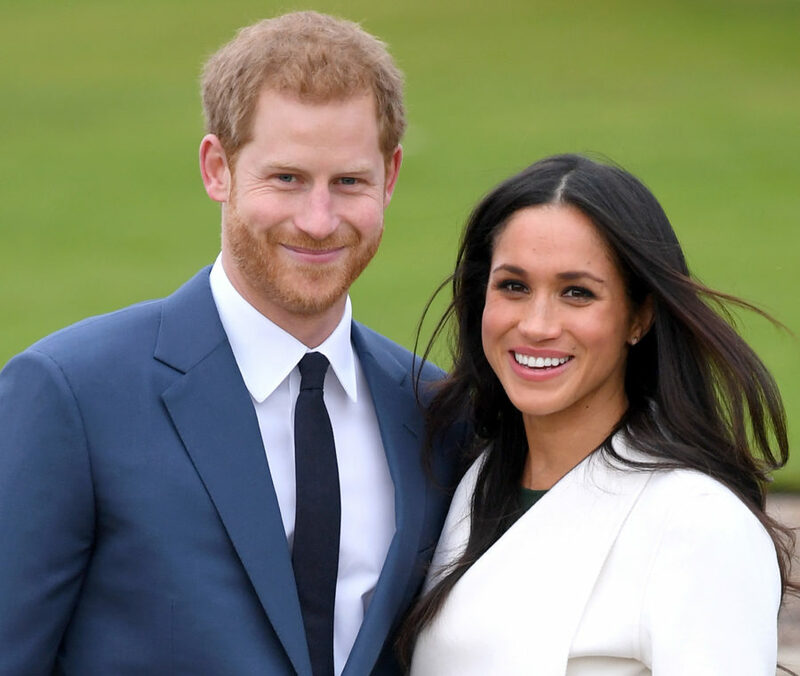 Although no one knows exactly what the Royal Wedding menu will feature (aside from a lemon elderflower cake that we recreated), Brides recently reported that Markle was considering keeping with American tradition of serving a late-night snack at the private reception to follow the wedding, which doesn’t knock doughnuts totally out of the question.